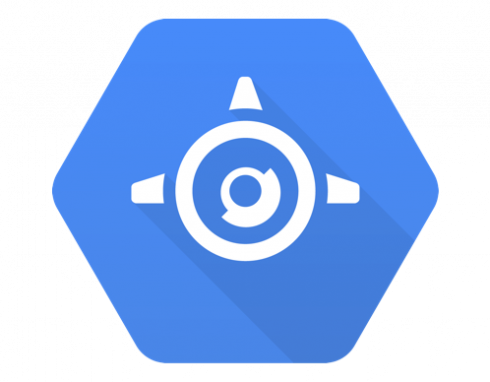 Google Cloud has announced the release of its Second Generation App Engine standard runtimes, which it says is a significant update to the platform. Google’s App Engine is a web framework and cloud computing platform for building apps on a serverless platform. This release adds Python 3.7 as one of the available Second Generation runtimes. According to the company, these Second Generation runtimes get rid of many previous App Engine restrictions, allowing developers to create portable web apps and microservice that utilize App Engine’s auto-scaling, built-in security, and pay-per-use billing model. The addition of Python 3.7 brings App Engine up-to-date with the Python community’s progress and enables a faster path to runtime updates, the company explained. Python 3 supports arbitrary third-party libraries, including ones that rely on C code and native extensions, while Python 2 only supported certain versions of whitelisted libraries. The Python 3.7 runtime also support Google Cloud client libraries, allowing developers to integrate GCP services into an app, and then run it on App Engine, Compute Engine, or another platform.